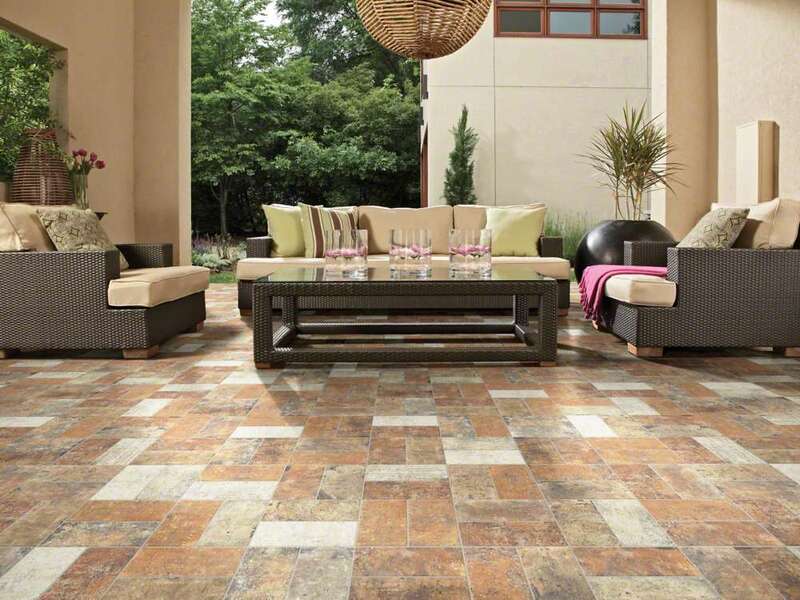 Ceramic Tile is one of the most natural man-made flooring products – clay, sand and other natural materials (such as feldspar and quartz) are combined with water, pressed into shape using as much as 100,000 pounds per square inch of pressure, then fired at very high temperatures (as high as 2,000 degrees F) to create a dense, dimensionally stable and durable surface. Because of these high temperatures, there are no VOCs (volatile organic compounds) associated with the use of ceramic tile - as is the case with some other hard surface flooring products – and it is completely formaldehyde free. Ceramic's clean surface does not promote the growth of mold, bacteria and fungi, it is one of the best floors for people who are sensitive to chemicals and allergens. There is a new technology used in some ceramic and porcelain tiles that actually contribute to improved indoor air quality. Through a light-reactive titanium dioxide surface treatment, these tiles literally combat dirt build up and reduce other pollutants. 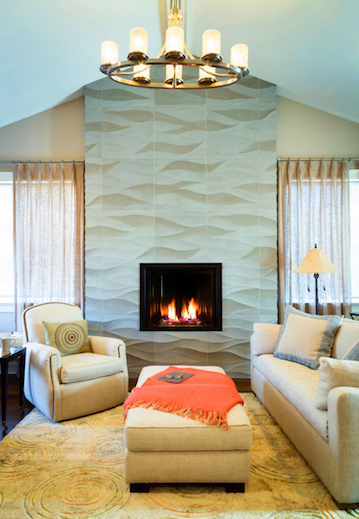 Not only is it made of all natural materials, ceramic manufacturers are finding new ways to incorporate already fired tile back into the manufacturing stream as recycled content in new tile. Environmental sustainability doesn’t end there as several leading manufacturers go to great lengths to eliminate or recapture waste altogether. As well, the raw materials used are often sourced locally making it even more environmentally friendly. 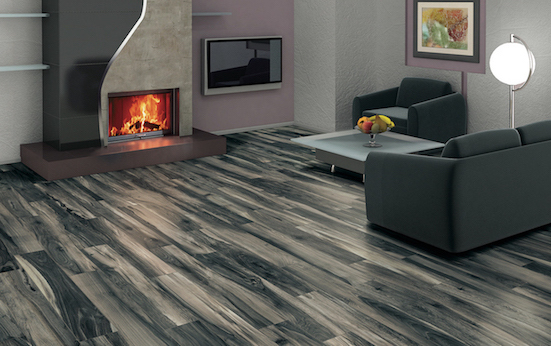 Ceramic/porcelain tile is an all-natural and completely safe flooring option for your home.